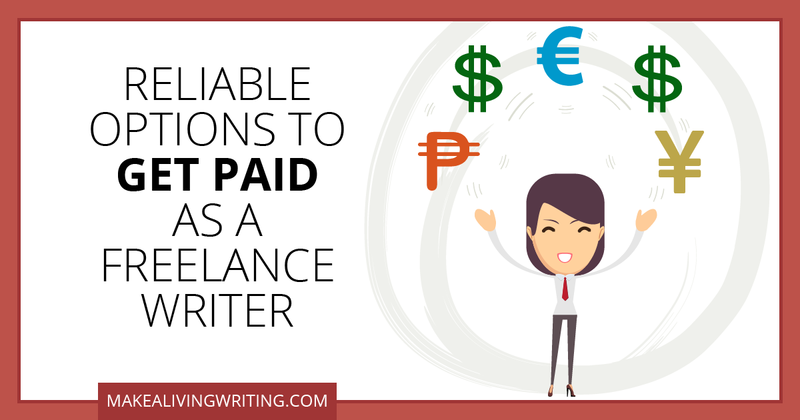 Before you write a single word or start a project for a client, you’ve got a freelance contract in place. Right? If you’re thinking, “Wait, what freelance contract?” you’re making a rookie mistake. I used to operate this way. Land an assignment. Do the work. Submit the piece. And then find out how much the client pays…Or if the client is going to pay at all. If you really want to make a living writing, you can’t run a business this way. Other service professionals like lawyers, plumbers, and accountants require contracts that spell out the details of an agreement. And so should you. Can you take on projects without a freelance contract? Sure. But you run the risk of never getting paid, getting paid less than pro rates, spending hours chasing unpaid invoices, and sucking up creative energy that could be earning you more money. Freelance Contract Failures: Are You Flushing Writing Success Down the Drain? Eight years is a long time to not know what you’re doing as a freelance writer. But that’s exactly how long it took me to figure out how to get serious and treat my freelance career as a business. I hope my story helps you figure it out a lot faster than that.